Pre-internship clinical training experiences are a crucial component of the music therapy curriculum. 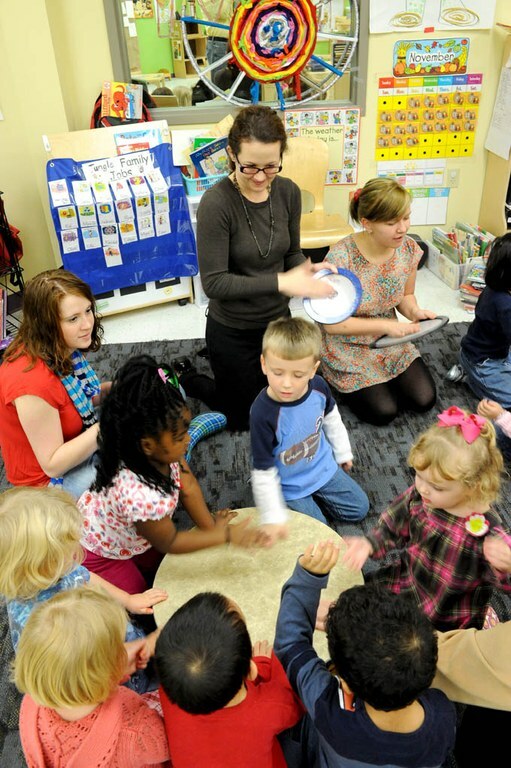 In alliance with the University of Louisville music therapy program, music therapists and community organizations throughout Louisville facilitate a wide range of pre-internship clinical practicum options for music therapy students. Some of these training sites also serve as internship programs for music therapists from UofL and other academic programs. Training are listed below to demonstrate the diversity of opportunities available to students.